Trumpet, Saxophone, Piano, Upright bass. 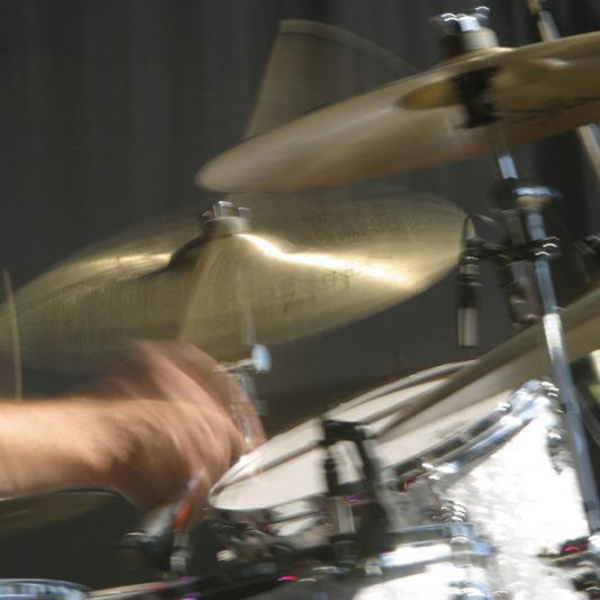 Long time jazz/funk/latin drummer re-establishing a working quartet/quintet to work the NY/NJ area in a variety of clubs and some corporate parties. Music would range from Parker, Davis, Coltrane through Wynton Marsalis. Mainstream tunes, tight arrangements and pure enjoyment for the listener. Joe Morello, Tony Williams, Buddy Rich, Elvin Jones, Roy Haynes, Jeff Watts, many more! The band is being re-established at this time.